Welcome to The 5 Star General! Tanks, Panzer General, People's General, Pacific General, Hearts of Iron, Europa Universalis, Victoria and more! Love Tanks? 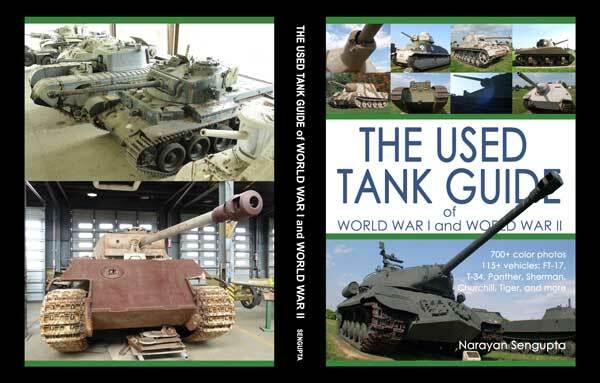 View 70 pages of tank photos including 1,100 images from the Saumur Tank Museum (about 800 tanks), US Army Ordinance Museum (mostly tanks) - Aberdeen Proving Grounds, Bovington Tank Museum, St. Petersburg Artillery Museum (tanks, SP guns, etc. ), Patton Tank Museum (tanks) and Moscow's Great Patriotic War Museum (Tanks, etc.)! Was Slavery Cause of The American Civil War? Note that each contributor/author retains the right to his own material, and no part of this content may be reproduced, modified, copied or abused in any way, except with the expressed written consent of the author(s). We post and host Strategic Command 2, Panzer General, Pacific General, People's General and other related campaigns, utilities and tools. Tank or aircraft or ship photos are also welcome. 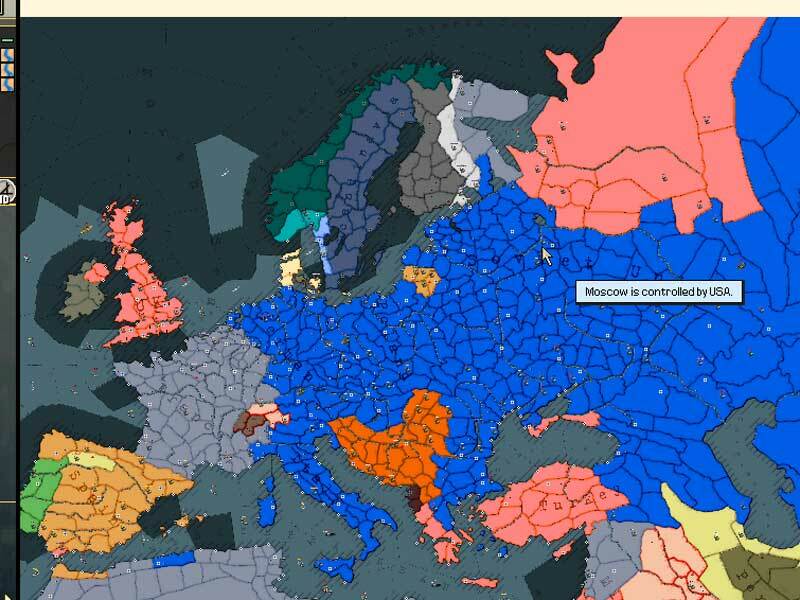 See Strategic Command 2, Commander - Europe at War along with Commander - Europe at War Screenshots. SUBMISSIONS and ADVERTISEMENTS: Our traffic is running at about 800,000 visitors and 14+ million hits for the year! We want essays, photos or whatever you have that's history related. Submit to us and become famous. Well, maybe almost famous. And we have great advertising rates if you are interested. E-mail us for more information. We'd love to hear from you.